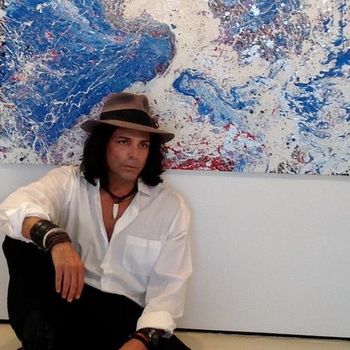 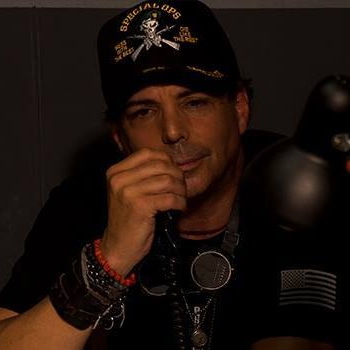 Visit Richard Grieco's Fine art page and find out more about his artwork. 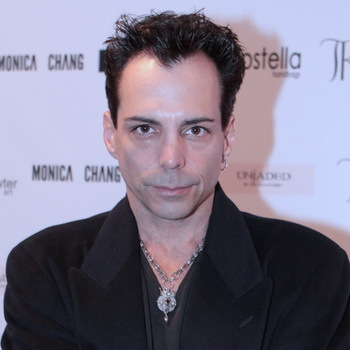 Exclusive: Richard Grieco Talks Co-Directing CLINTON ROAD. 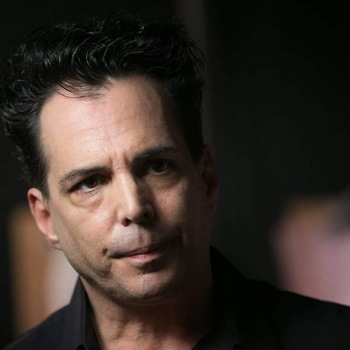 Cory G talks with Richard Grieco about his career and 'CLINTON ROAD'. 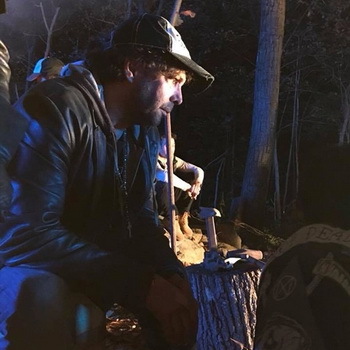 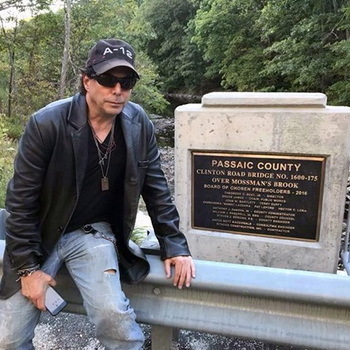 Richard Grieco talks career and the making of 'CLINTON ROAD'. 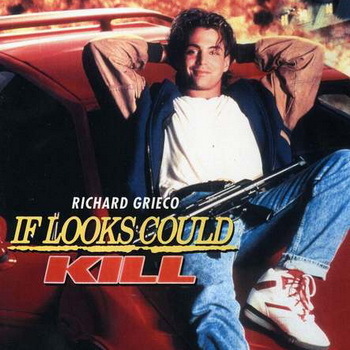 Nice interview from 2011 with Richard Grieco about Gigolos, producing and more. 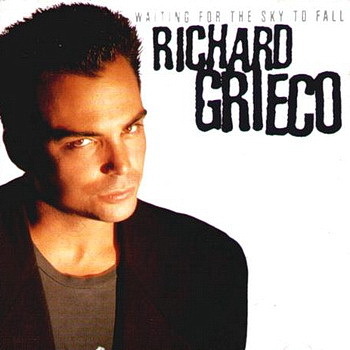 Buy the Album 'WAITING FOR THE SKY TO FALL' on iTunes.